Under no circumstances will I discuss anything that I might directly know about what I believe to be CLASSIFIED information. That said, there are a great number of open sources of information from which we can draw inferences if not outright facts. So when it comes to the INF Treaty and the Trump Administrations announcement that the United States will pull out of the 1987 Treaty, what can we infer? Did the neo-Soviet Russians violate the INF treaty? Does the US leaving the INF treaty actually make war more likely? Does the demise of the INF treaty make atomic warfare more likely? George H.W. Bush was “my” President. He wasn’t the first one I voted for, that was Reagan in 1984, but Bush was the first one who I really thought about and considered. In the end, what won me over wasn’t his economic or foreign policies. In the beginning, I was slightly attracted to Jack Kemp, but in the end, Bush convinced me that he was the man and I voted for him in the Washington State Primary. Then again in the General, I voted for him, along with voting FOR the fluoridation of the water supply in my “hometown” of Tacoma. Throughout the years, watching amazing things happen – the Berlin wall falling, the reunification of Germany and so on, I remember how stately President Bush was. There wasn’t the gloating of victory in the Cold War (Doonesbury notwithstanding), but you could tell there was a changing world happening, and a man who had seen the elephant and fought the Cold War alongside us was pleased to see the world change. For those of us in the military, there were far more important things happening in day-to-day life than the general nonsense that surrounds politics. all of that changed on August 2, 1990. I had gone that date that day, at Bush Gardens (not related), with a lady who would go on to become my first wife. My knee was killing me that day, and even she commented on it when she put her hand on it and felt the grinding and popping. The radio had the news about the Iraqi invasion of Kuwait and I remember having to explain to several people where Kuwait was and why this mattered. Within days, Desert Shield was a thing and those of us involved with base security were involved in numerous exercises dealing with small party actions as if we were anticipating the possibility of small parties of enemy combatants coming ashore and attacking infrastructure and targets of opportunity. Even as Soviet Republics declared their independence, the buildup and expectation of a new war built. For my part, I never doubted Bush’s resolve. He said that Iraq would leave Kuwait, and I knew in my heart that we would make them do so. I often wondered and I even wanted to ask him, if he ever thought about the men who were in that plane with him the day he was shot down. I know that the burdens of command outweigh the privileges. It had to be a hard thing to survive and be rescued when those who went with you did not. But that is the randomness of war and combat. The President understood that some men die, some men live. And that there was a randomness to it that cannot really be explained. But it must be accepted. A big part of life must be accepting that sometimes, things happen not so much for a reason as for pure luck, while planning as much as possible to mitigate the losses. 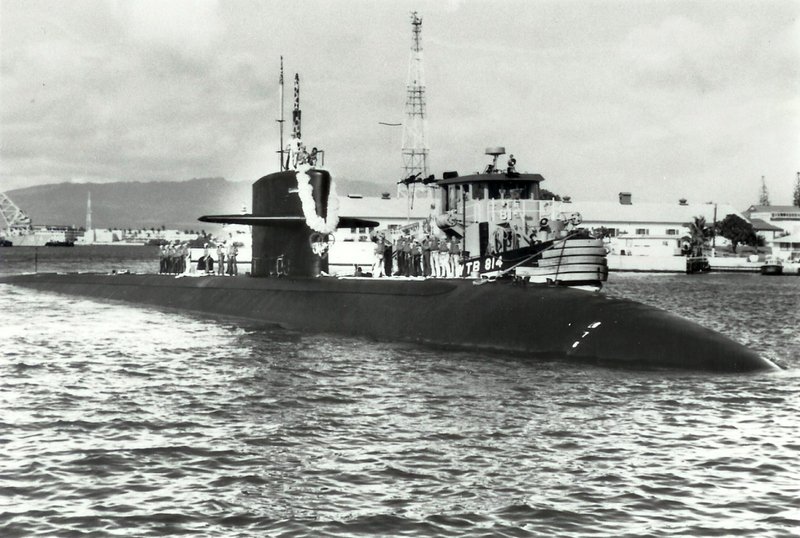 When the USS Finback plucked a young Ltjg Bush from the blue Pacific, he must have felt great joy, tempered by a sense of loss. As I contemplated my own role in the 1st Gulf War, I knew that President Bush understood the things that I was looking at through my own eyes. To send men into war is a heavy thing. More so since 1973 and Congress has abdicated its Constitutional role in making that decision. The weight on one man has to be immense. Knowing that whatever happens, there will be those who praise you, but ever more loudly, those who disagreed. As far as I knew, Bush never faltered in the face of concern. He knew what had to be done, made his argument, and put the matter into the hands of men younger than himself and sent them off to the mission. I believe that every time a planeload of soldiers left, he felt his own Avenger leave the deck on his final mission. I knew that whatever happened – and there was a short moment when it was thought that I might end up in the Gulf – President Bush cared about us because he was one of us. He didn’t pretend to drive a tank, he hadn’t protested and complained. He served. When he lost in the 1992 election, his personal leadership and his class were what stood out. There was a lesson to all of us younger hotheaded budding political pundits. He was leading by example and he would do so until the very end. I have said many times that I did not agree with everything he did as President. Politics are an exercise in the realpolitick, so I know this, even in the things that I disagreed with, I am certain that President Bush did what he thought was best. He accepted the criticism of people like me with grace and that smile that hid his thoughts, which no doubt contained his experiences as a whole. George H.W. 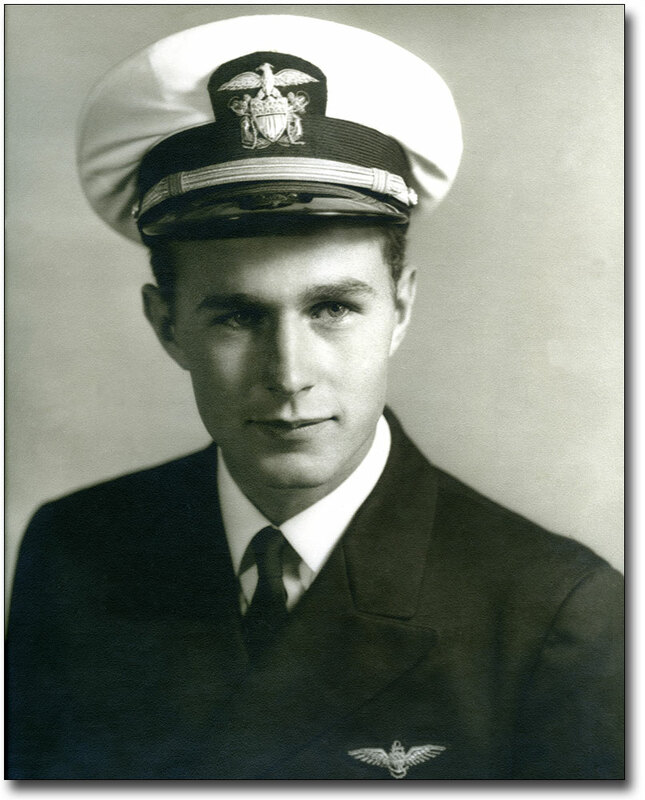 Bush was Navy, but more than that, he was American. His example of how to be a former anything with class, dignity, and service stands the test of time and will so for many, many years. The United States Navy has designated a new ship as the USS Cleveland, the fourth since World War I. Under Secretary of the Navy, Thomas Modly made the announcement on Monday, saying the ship will be a littoral combat ship meant for coastline missions. The Cleveland Plain Dealer reports Modly made the announcement at the USS Cod Submarine Memorial in Cleveland. Modly says the ship will be built in the U.S. and will feature an open architecture that facilitates modularized weaponry. The first USS Cleveland was a cruiser commissioned in 1903 and served in convoy duty during World War I. The last namesake ship was a transport dock used during the Vietnam War, and was decommissioned in 2011.